Structure—Your replacement window frame provides the overall structure for your window. Remember a window is, in essence, a hole cut out of the side of your home when it was built. Support—Todays glass (double and triple panes) is two to three times heavier than it used to be. Vinyl replacement window frames are designed to support that additional weight. Connection—The window frame is the connection between the glass and the home itself. A cheap frame leads to air leakage and poor overall performance. 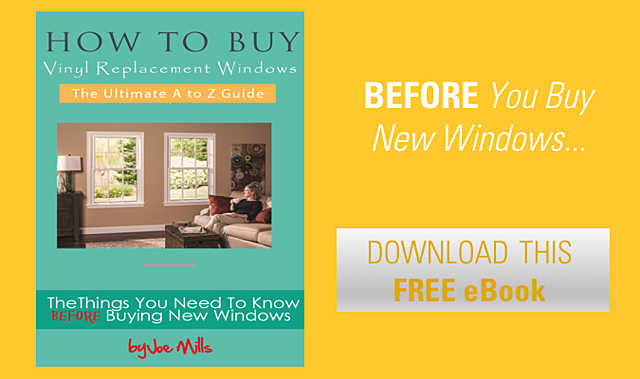 As an important component of the eight critical things that you need to understand when deciding on which replacement windows are the best for your home, there are three things we want to take a deep dive into for a better understanding…frame construction, water management and frame insulation. 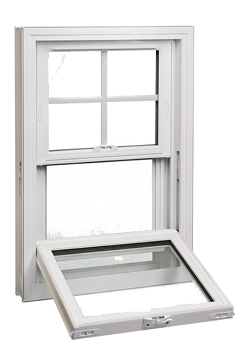 There are two main ways that vinyl replacement window frames are constructed and this is mainly driven by cost. Mechanically fastened—This is when the frame and/or sash pieces are literally screwed together. Interestingly, you’ll find this on the lowest end (price-wise) vinyl window products. Think about what might happen if I have two mitered pieces of hollow cored vinyl window sashes screwed together. What do you think would happen if I poured water into one of the hollow sashes? You got it—the water would leak out at the corners. Now if water leaks out that easily can you imagine what happens with air. This is why windows that use this fastening process have issues with draftiness, even when brand new. 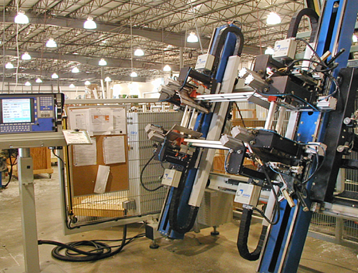 Heat (Fusion) welding—This is a process that you will only find in vinyl windows. It’s a procedure where the ends of two previously mitered sash or frame pieces are heated and then fused together. As we discussed previously, steel and vinyl share a couple of similar characteristics when it comes to strength. In this case, when you heat weld two pieces of vinyl together, just like with steel, the two newly connected pieces form a stronger overall bond. A double hung window fusion welded together in all twelve corners (four in the frame, and four in each of the two sashes) creates a tremendous framework to support the glass. This is so important when you think about the weight of today's performance glass that comes in double and triple pane units. 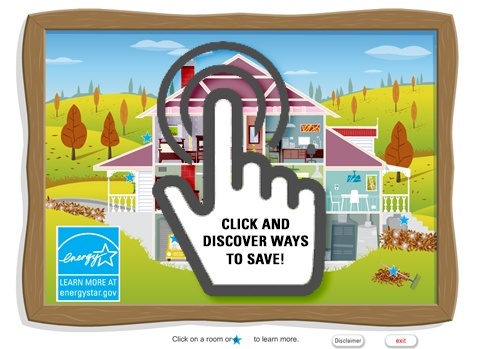 If you look at all vinyl window types (double hungs, sliders, casements, picture windows, etc.) only the “hung” units (double hung and single hungs) are designed with sills. These sills, of course, are designed for one purpose—managing water. 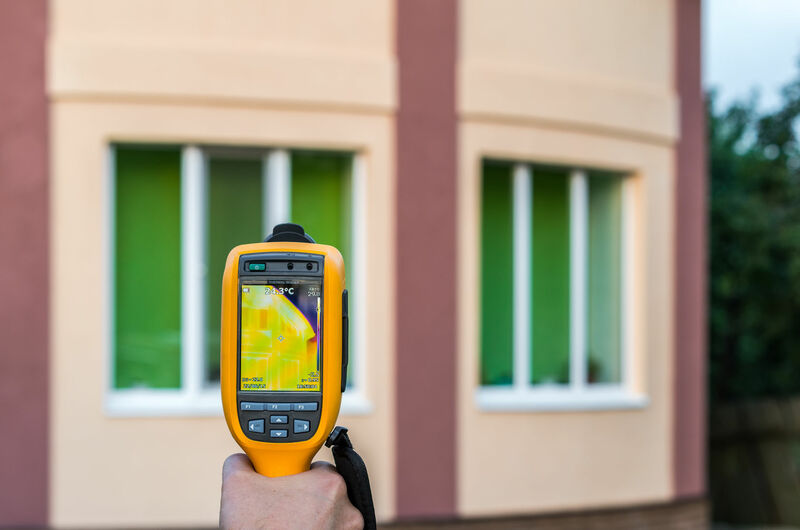 If you look at the exterior of a vinyl double hung window, at the bottom of the frame, you’re likely to see holes with some sort of cover over them. These are called “weep holes” as they allow water to weep out of the frame of the window. What this tells you is that a double hung window with weep holes allows water to get into the frame of the window. The real question is whether or not it makes a difference spending that extra money to design a product without weep holes is worth it. Take a look at this picture and notice the placement of the weep hole…If you think about it as long as the water level is at, or above, the bottom of the hole, the water will weep out. But what happens when the water level is below the bottom of the weep hole? That’s right, it stays in the frame. These are so prevalent that you may begin to believe that this is the standard way a double hung window is built. Fortunately, that just isn’t the case. A few double hung window manufacturers, however, do not have weep holes on their double hung windows. Why, you ask? It has to do with design decisions that a manufacturer can make to help save a little bit of money here and there. Truth is a double hung window with weep holes will always have some water in the frame. Not good….here’s what grows inside a weeped window over time and think about what happens to the water when it freezes? To insulate, or not to insulate, that is the question. Sorry to paraphrase, but this is a worthy question. The place to start is to understand the industry thought process when it comes to frame insulation. There are basically three ways that vinyl replacement window frames get insulated today: none, polystyrene(styrofoam), and polyurethane. No insulation—This really is about the concept of using dead air space as an insulator. This leads to a manufacturer that creates a window frame that looks like a honeycomb on the inside. It also leads to a bulky, boxy looking vinyl replacement window that costs you a lot of glass viewing area. Styrofoam insulation—We’ve all had coffee or hot chocolate in a styrofoam cup, so we understand that polystyrene is a good insulator. The issue here has to do with the structure of the inside of a vinyl window frame. Each has a different number and size of air pockets to fill. Since styrofoam typically comes in a pre-formed shape, it rarely ever fills the cavity that it goes in. 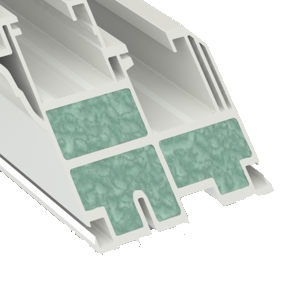 Polyurethane insulation—This is injected into the window frame, in a liquid state, and expands to fill the cavity that it’s in, insuring a complete fill each time. When dried, if you looked at it under a microscope you’d find thousands of small air pockets, providing an amazing level of insulation. 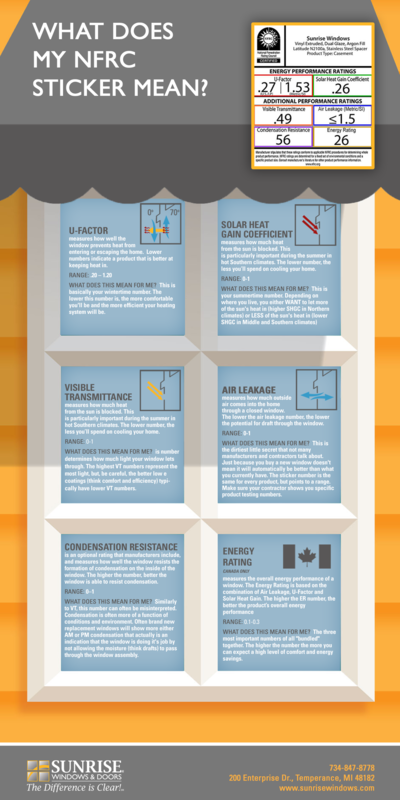 Most people would agree that insulating is better than not insulating, so which form of insulation is better? You can easily answer that question by thinking about the best insulated door in your home. If you think hard enough, you’ll figure it out; it’s your freezer door. 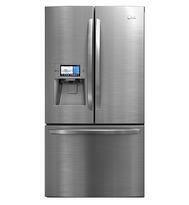 If you could peel the front face off of your freezer door, guess what you’d find inside? It couldn’t be empty, because you wouldn’t buy a non-insulated freezer, right? It’s not styrofoam either…what you’d find is polyurethane insulation. Is that the best way to insulate? Well the guys that make some of the most expensive coolers you can buy sure think so. One of the biggest mistakes that you can make when evaluating new replacement windows for your home is to think only about glass. Often it is the difference in frame construction, water management and insulation between products that can make a longer lasting difference.